The textbook Cellular and Molecular Immunology by Abbas et al. explains the experimental observations that form the basis for the science of immunology. 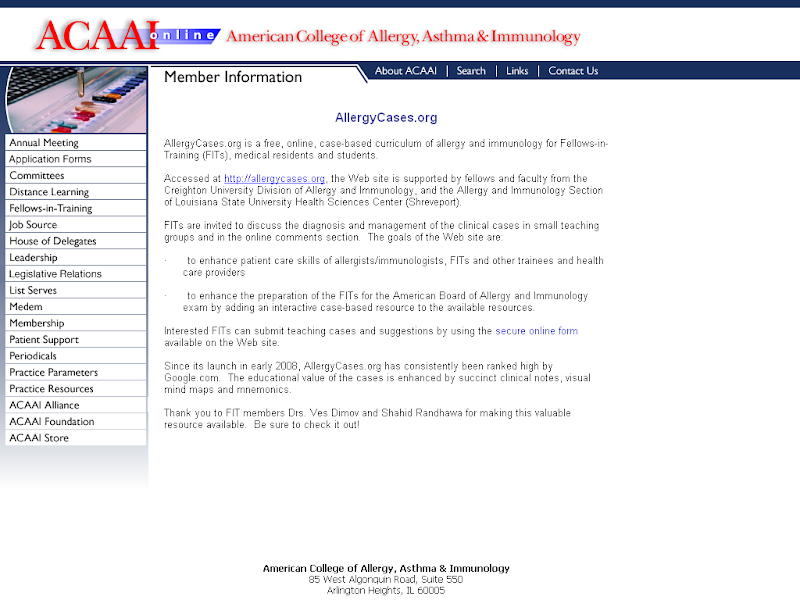 The Conferences On-Line Allergy (COLA) is a collaborative venture between the Children's Mercy Hospitals & Clinics section of Allergy, Asthma & Immunology and the American College of Allergy, Asthma & Immunology (ACAAI). Abbas MCQ from FIT Corner by ACAAI, 2004. The questions are posted in a reverse chronological order and you have to scroll to the bottom of the web page in order to see the first chapter. Image source: Nutrophil, Wikipedia, GNU Free Documentation License.